Our Rookies program is a 45-minute sports class where we focus on the basics of individual & team sports. Teaching space and self-awareness are key pillars in this class. 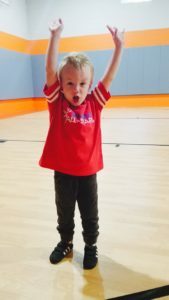 Each week we will teach the various sports related moves (kicking a soccer ball, shooting a basketball, hitting a tennis ball) where we place emphasis on fun & sportsmanship. Our sports class is structured where we lead the children in individual & group instruction. We conclude class with a fun and non-competitive game that utilizes the skills they developed in class. 1-How many children are in a class? We limit our class sizes to no more then 8-12 children depending on the age. We find children learn best in a small setting with personable coaching and engaging activities. 2-Do parents need to stay at class? 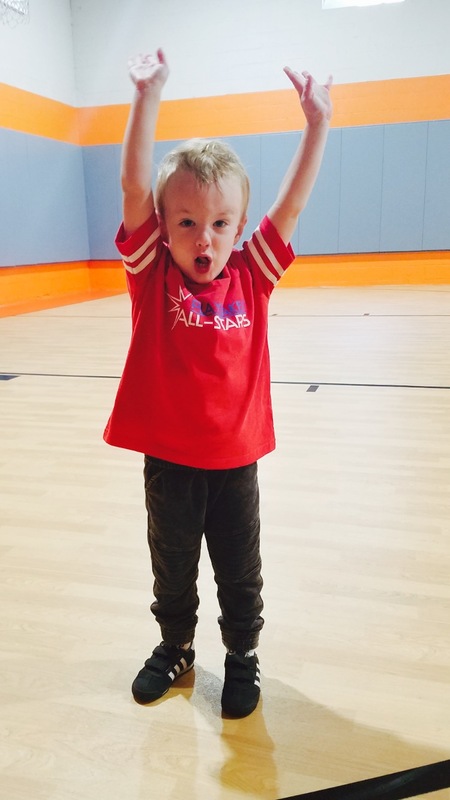 All our classes are drop off except our Cubs program (ages 2.5 – 3). We encourage all families to watch their children as they appreciate the support! 3-How many coaches are in a clinic? There is a minimum of 2 coaches per clinic. Some clinics may require a 3rd coach and we insert accordingly. All our class packages are updated after every class. You only pay for the remaining classes upon your registration. 5-Do you offer trial classes? We offer paid trial classes. These can be scheduled 72 hours in advance. 6-What if my child doesn’t like the class? Can I be refunded? YES! Our program is about the children. If your child isn’t ready for whatever reason, we will refund you the remaining scheduled classes and keep communication open for the future! 7-Can I organize a private class for my child and friends? Yes! We can coordinate a private class subject to time. Minimum 8 kids for a private group.